Don Eppers is the firm’s senior litigation partner. 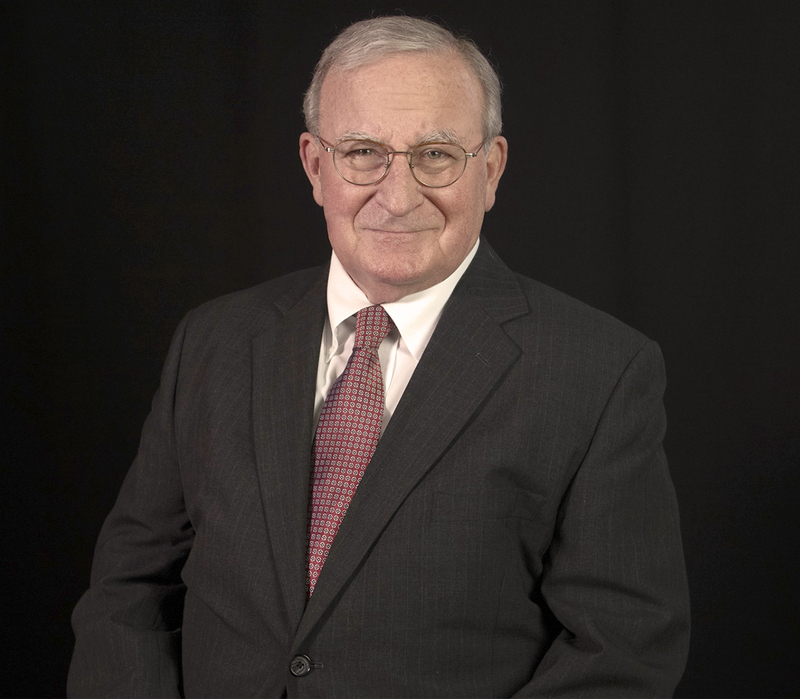 Don has over forty years of experience trying all manner of cases in the courts throughout New York State. Over the years, Don has built a reputation as one the most respected litigators in Western New York. A native of Buffalo, New York, Don is a graduate of Gettysburg College and the State University of New York at Buffalo School of Law. He is admitted to the State Bar of New York, the U. S. District Court for the Western and Northern Districts, and the United States Bankruptcy Court of the Western District. Over the years, Mr. Eppers has built a reputation as one of the most respected litigators in the State of New York and was named a Super Lawyer in the area of Personal Injury litigation (2007-2016), the 2005 Lawyer of the Year by the Western New York Defense Trial Lawyers Association, and Defense Lawyer of the Year by the Defense Trial Lawyers of Western New York. Don handles matters involving complex, multi-party, high-profile litigation, but focuses his efforts on defending business, industry and government in civil cases involving catastrophic injuries. He is experienced in defending trucking companies, machine and tool manufacturers, construction companies, school districts, towns, villages and other municipalities. Don is a Past President of the Erie County Bar Association; Past President of the Western New York Trial Lawyers Association; a member and former delegate to the New York State Bar Association; and a member and Past Director of the Defense Trial Lawyers of Western New York. In addition to his trial practice, Don serves as an arbitrator for the American Arbitration Association, Dispute Resolution Inc. and the Western New York Trial Lawyers Association.